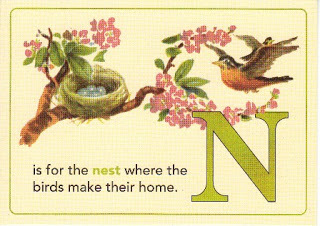 I have no nests to show you. I don't have trees near me. Urban living y'know, not much wildlife other than the hookers. No, today I get to explain what a n00b is and why I happen to sometimes be one. (Internet slang, pejorative) A newb or newbie; refers to the idea that someone is new to a game, concept, or idea; implying a lack of experience. 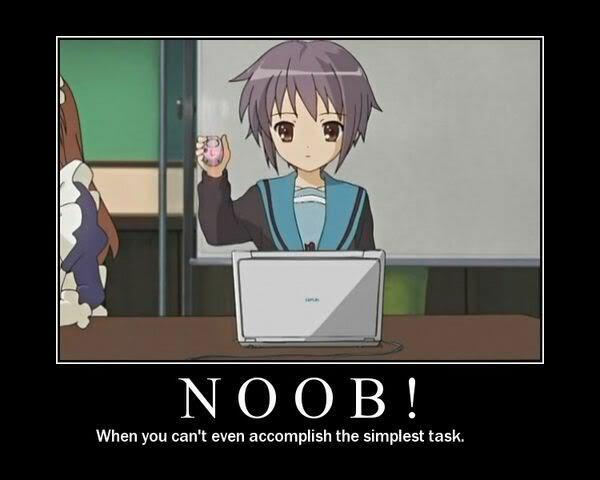 Also, in some areas the word noob can mean someone is obsessed with things. So remember my post from last week about my mom? I was so happy I got to show her how much I love her, and sent her the link to check it out. That is most beautiful, just like you. Thank you for the great tribute. I read some of your other alphabetical posts. The one with the Dads made me cry, although happy tears. Only one mistake in the Mom one... Uncle Larry was born in North Bay, not me. I was born at Henderson, just like you and your sister. love you and thank you again for the lovely tribute. So here is where I feel like a complete n00b. How could I not know my mom was born in the same hospital as my sister and myself?! What kind of kid am I?! So hey, being a n00b isn't necessarily a bad thing. It opened the lines of communication between my mom and I about our geneology. Now I have a craving to know more about my mom's background. I thought I knew it but learned so much already that I know I was wrong. Will you help a n00b today? That's wonderful that you'll be learning more about your mom's life. Fun bit of family history about the hospital! I agree with you when you said "being a n00b isn't necessarily a bad thing." It did, after all, ignite your interest in learning more about your mom's background! I think being a noob is a good thing if it means being open to something new, willing to to learn something new! Family history is always interesting. There are a few horse thieves, wild Indians, and inventors in my ancestry. That is really neat to have been born in the same place as your nifty Mom! Thanks for linking to the letter "N".